This single day will change your woodworking life! You’ll learn proven sharpening techniques as well as exploring the micro-world of the cutting edge. 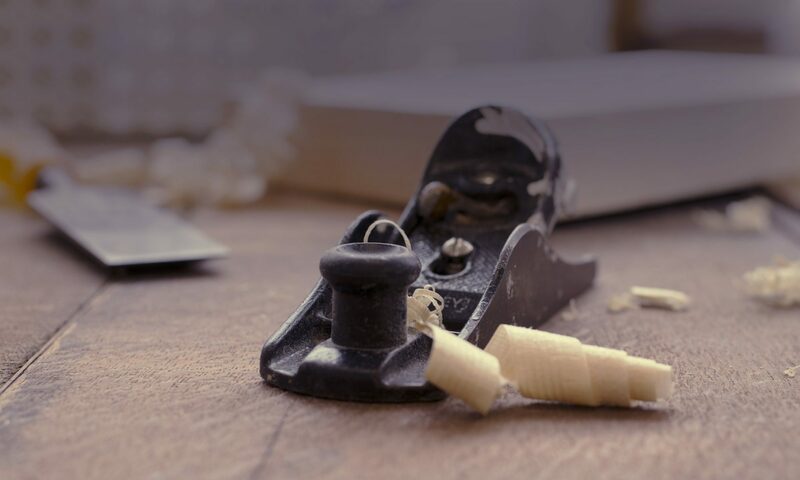 This is a great day of hands on experience with a range of sharpening media (waterstones, oil stones, sandpaper, etc) and techniques to sharpen planes blades, chisels, spokeshaves, curved bladed tools and other handtools. Bring your own tools or special problem tool to be sharpened. It’s all about the edge!